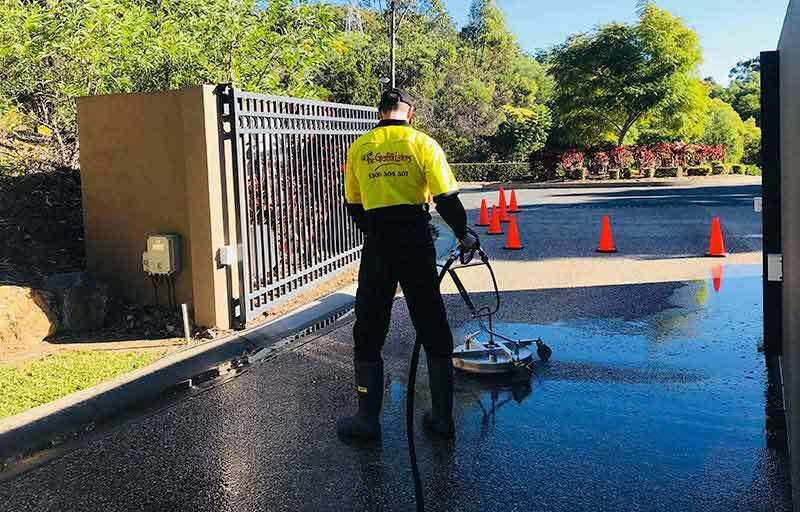 Using our custom developed trucks, we specialise in high pressure cleaning of driveways, buildings and paved areas, as well as oil stain removal from concrete and garage floors. 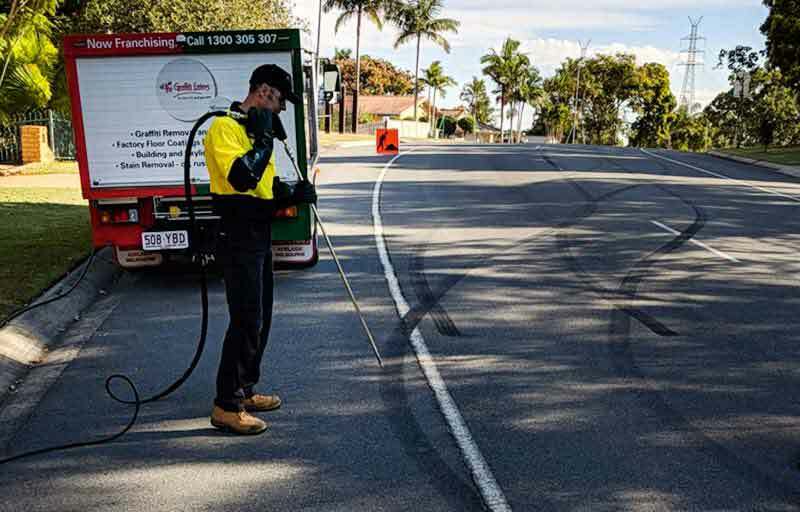 Our highly trained service technicians can treat and remove the most difficult of stains such as rust stains, chewing gum, mould, fire damage as well as driveway pressure cleaning. The Stain Eaters have over 40 years’ stain removal experience nationally, working alongside councils, schools, large and small businesses, as well as local communities. We have forged long-lasting relationships with many nationwide businesses and councils due to our fast response time and high standard of industrial cleaning services. 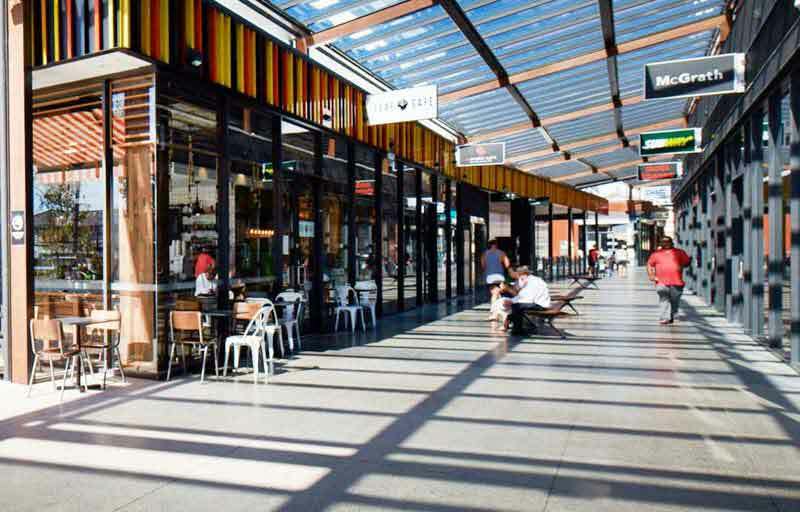 We understand that businesses take pride in their appearance, so our specialist services such as forecourt cleaning, chewing gum removal, fire damage restoration, and grease overflow cleaning ensure our clients keep their properties looking their best at all times. Why not put us to the test, and let us show you our high standards and professional results. 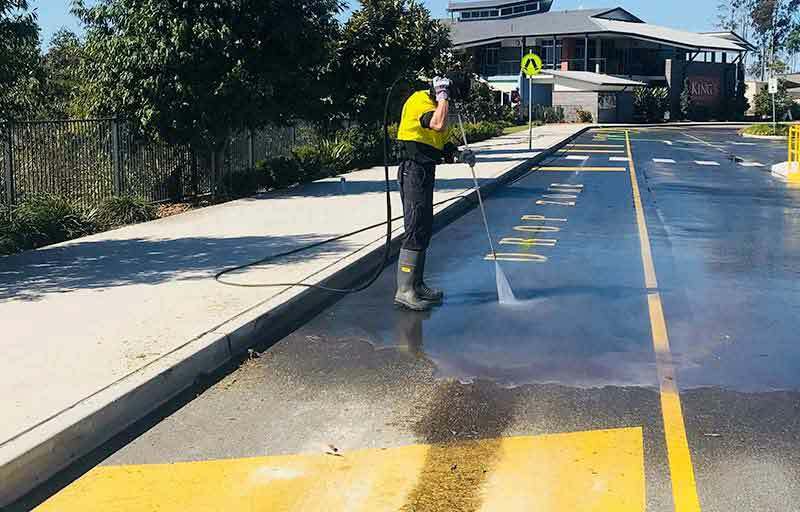 Our friendly staff are able to help you with any enquiry you might have with pressure cleaning, stain removal and surface coatings. If you would like one of our expert technicians to discuss your stain removal needs and provide a quote, simply complete the form below. Our team has over 40 years of experience of surface restoration using high pressure cleaning. Our pressured water is pumped through 3000psi pressure pumps which can be heated more than 90 degrees Celsius. 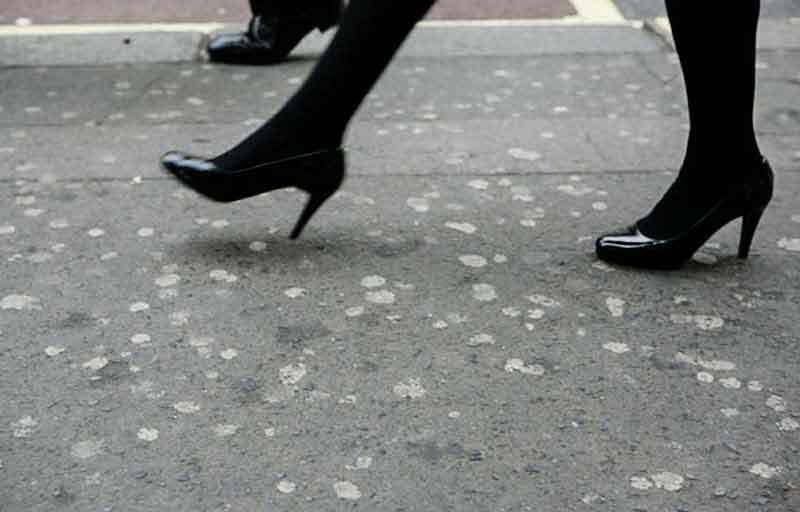 Chewing gum leaves unsightly blotches on footpaths and furniture. Once you see one, they seem to multiply like chicken pox. Let us tidy up those unsightly pathways super heated pressure cleaning. 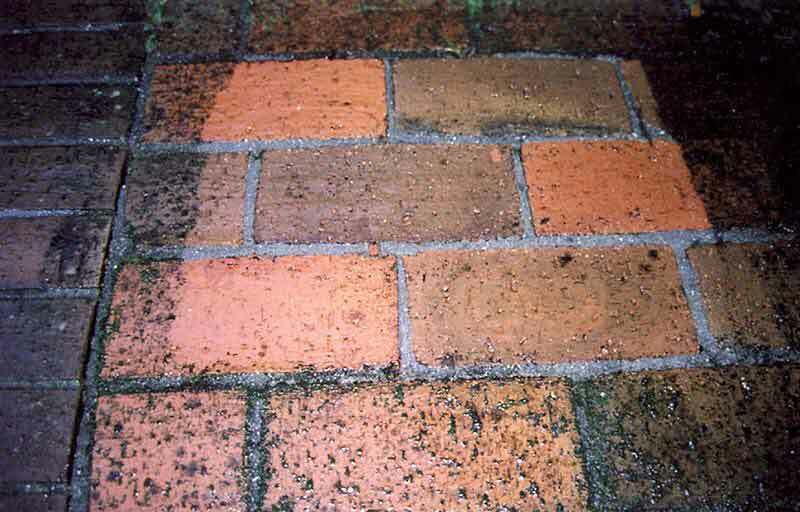 Path areas and driveways are often ignored when it comes to pressure washing and maintenance. However, research shows that they are the top areas most often noticed by visitors and passers-by! Is your deck looking tired or faded by UV light and in need of some TLC? 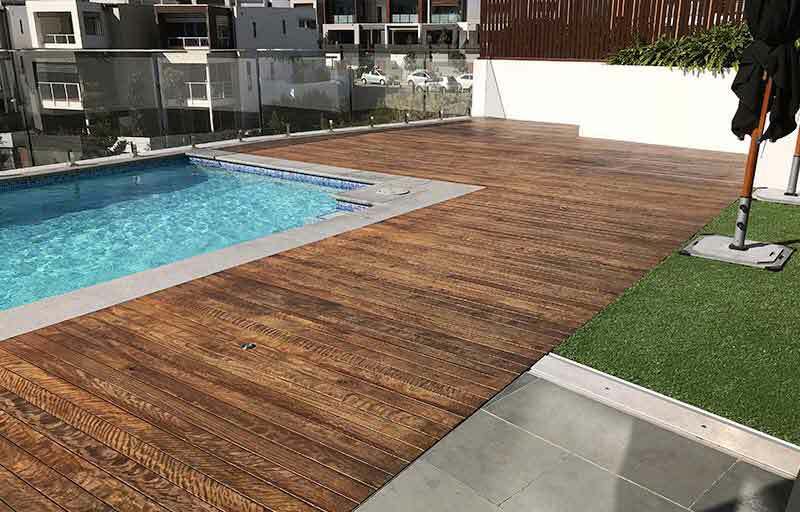 Merbau and Jarrah make amazing natural timber decks, with our timber decking rejuvenation process will have it looking brand new again. 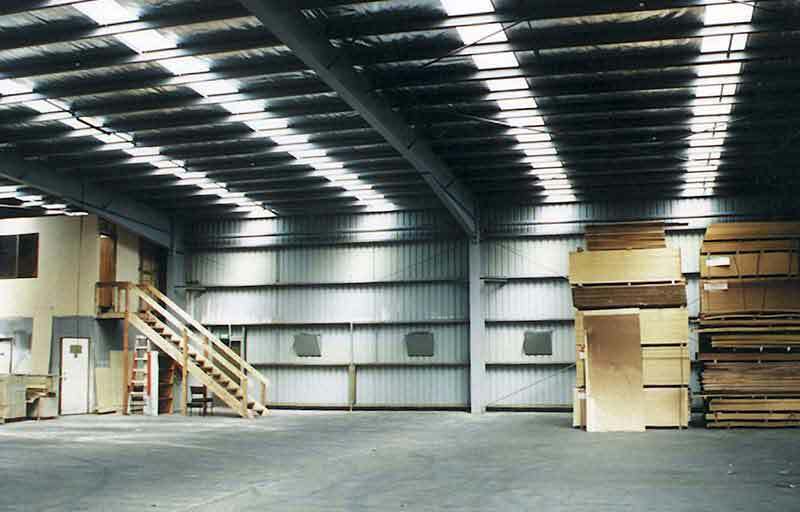 Factory interiors take an industrial-grade beating every day from pedestrians, forklifts, chemicals, and daily production. When a tenant moves out, that’s the perfect time to pressure clean and refinish floors and walls. 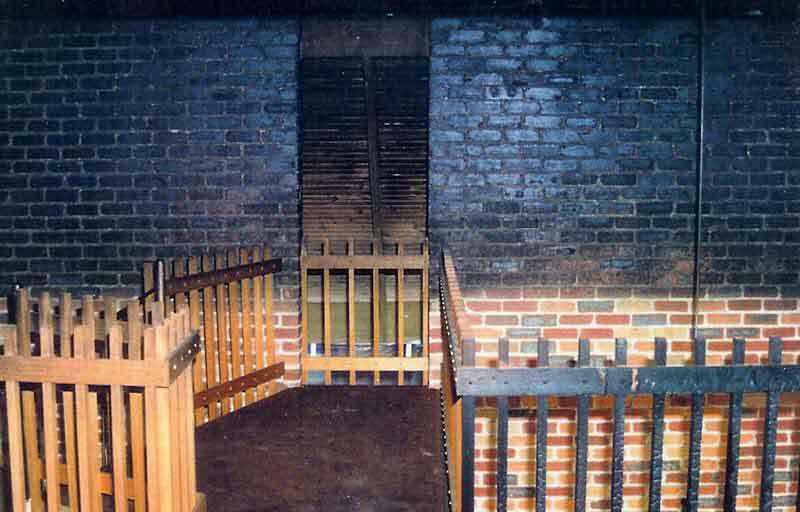 Fire leaves more behind than simply a stain, the carbon deposits left behind will continue to damage metal surfaces. We often find fire damage above where the fire was, as the heat and smoke cause it to rise. 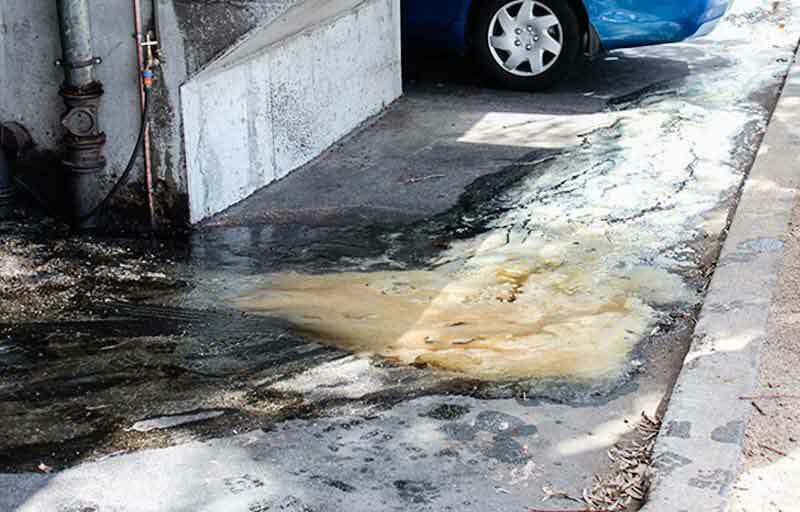 Oil stains look unsightly on any driveway and can be difficult to remove because oil is able to soak in and penetrate deep into porous masonry surface. The type of oil effects the method used in removal. 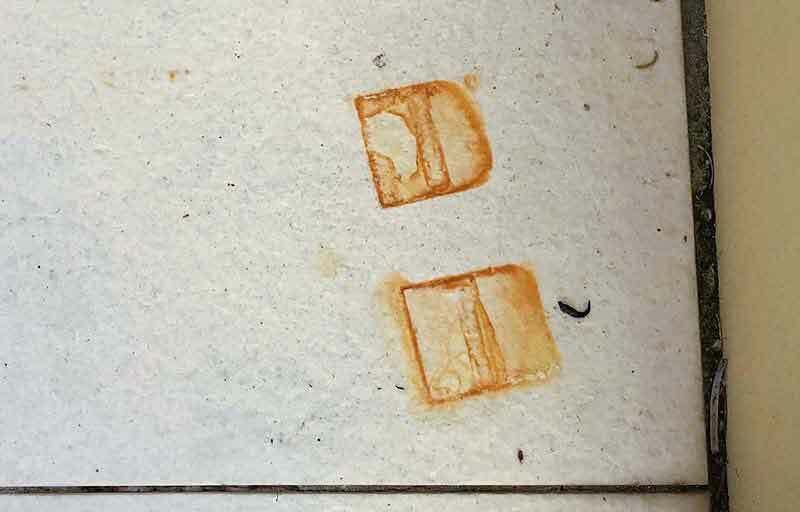 Grease stains can occur from a spill or can be the result of years of build-up. We are experts at cleaning grease off walls, grease trap cleaning and removing grease from metal, concrete, tiles and pavers. Rust stains often form when a corroding metal surface touches a masonry surface and particles of metal are able to lodge in the masonry surface. These stains can be very difficult to remove and soak deep into the surface. Surfaces like render, paintwork, and powder coating last longer and require less maintenance when regularly pressure cleaned. Many stains left for over three years cannot be removed – potentially decreasing your property’s value. Petrol stations, retail stores and office buildings often have roof canopies that over time get covered in exhaust fumes from vehicles and require cleaning. Lightboxes, in particular, require a pressure clean inside and outside to allow them to emit maximum light. 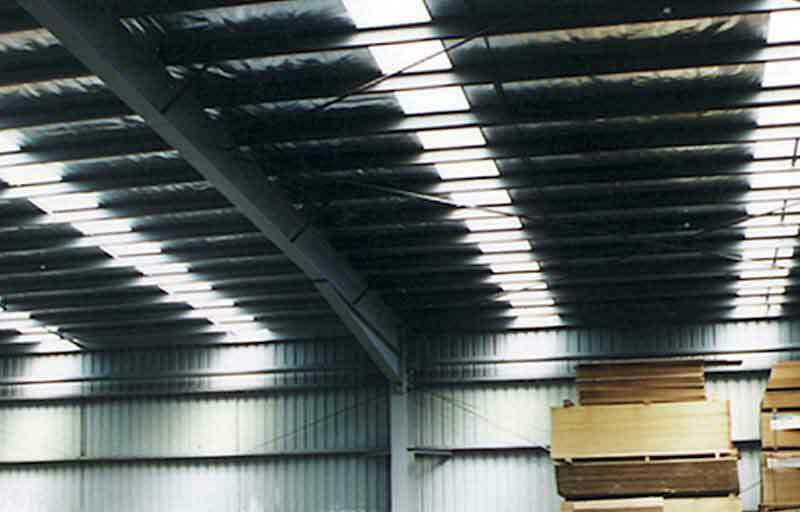 Skylights get covered in moss and dirt and can really make a room or factory feel dull and drab. Using our pressure washing we can remove the moss and restore your skylights back to transmitting 100% of the original natural light. A common problem for car parks, petrol stations, factories and warehouses. 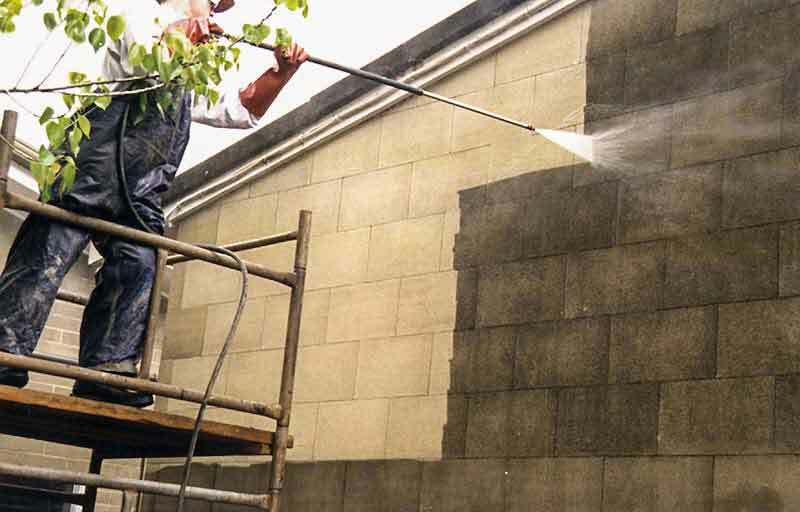 They look unsightly and can make your commercial property appear poorly maintained. 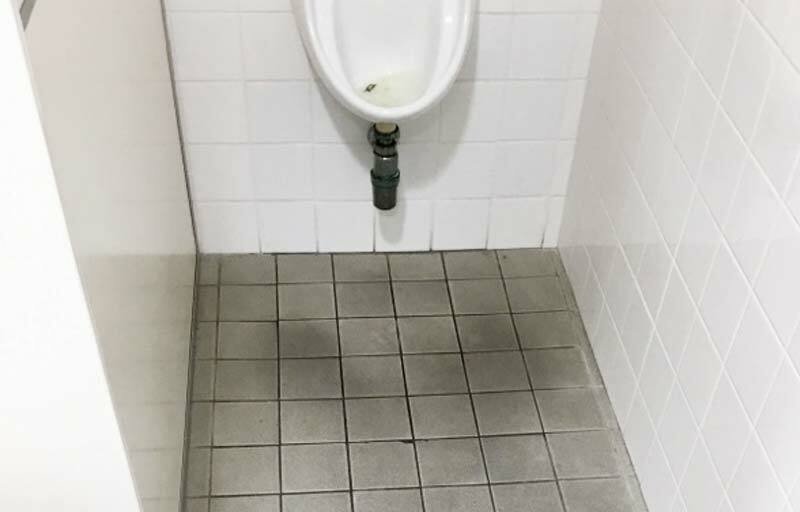 Urine is acidic and can have an etching effect on some masonry surfaces like bluestone, limestone and sandstone. It can penetrate deep into porous tiles leaving ugly stains on the surface. Graffiti removal is a delicate process! 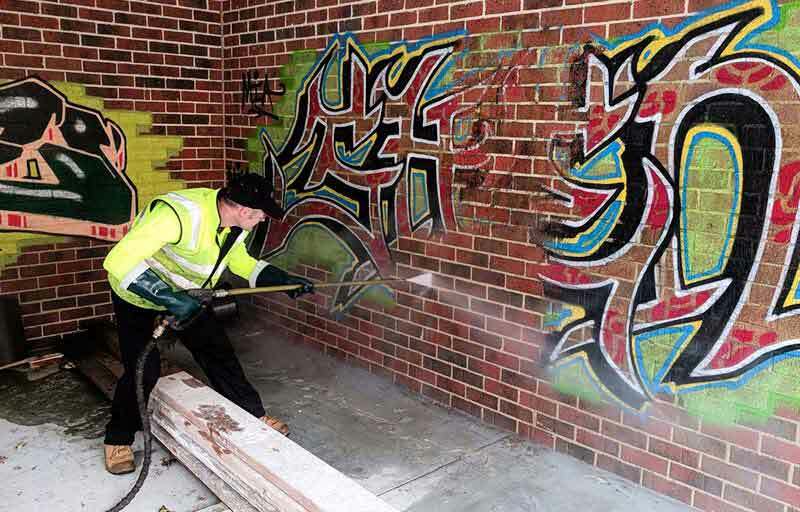 When graffiti is sprayed onto your walls like brick, concrete, sandstone and granite it penetrates and soaks deep into the surface. Contact us to recieve our most efficient service and competitive price right for you. We are ready to help you with your stain removal needs in the following locations and surrounding areas.